What Are These "Important Notice Regarding Your Domain Name(s)" Emails? Home / Knowledge Base / Domain Names / What Are These “Important Notice Regarding Your Domain Name(s)” Emails? What Are These “Important Notice Regarding Your Domain Name(s)” Emails? You may see an email with the subject line” “Important Notice Regarding Your Domain Name(s)” come from your domain name registrar. They have to send the domain owner an email like this once a year to make sure that the contact information on the domain name is current. If your contact information hasn’t changed in a while, you may think about skipping this but It is important, however, that this contact info is up to date. We have seen domain registrars shut down domain names (websites) because this was not done. We suggest that you do click the link in the email and check that all the information there is correct – as long as that email did come from your domain name registrar. Should Your Domain Name Have Your Contact Info or Your Website Designer’s Contact Info? 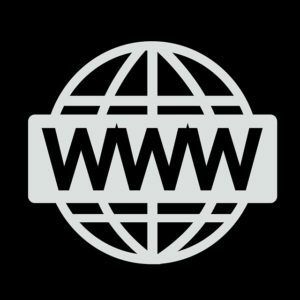 You are the owner of this domain name and it’s important that you are the one in control of this domain for privacy and ownership reason. 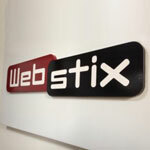 Meaning, Webstix might work on your website just like a mechanic would work on your automobile. However, we don’t technically “own” your domain name just like you would not register the title to your automobile in the name of your mechanic. Some clients list us as the Technical Contact on the domain, which is a good idea because we can also be aware that the domain name may be expiring and can help watch that the domain renewal gets done. You are ultimately responsible for keeping this account up to date and paid for.